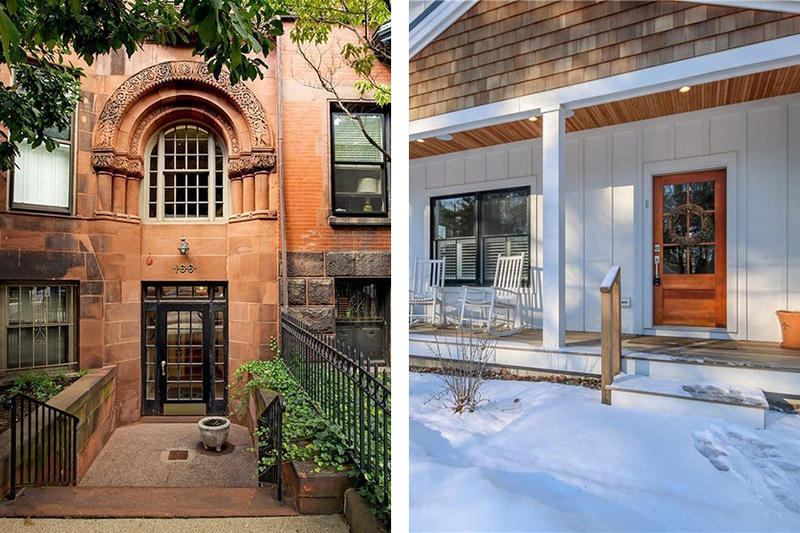 To remind you that price tags in Boston are a special breed, we’ve been presenting two homes listed at the same price from time to time. This round, it’s a battle between a condo in Back Bay and a Colonial in Maine, where the decision could come down to a preference in water access—whether that’s to the Charles River or the Atlantic Ocean. The first home is a pint-sized studio on Beacon Street. Nestled in an 1890 brownstone, the place makes the most of its 626 square feet. The second is a new construction home in Falmouth. Outside, it boasts a private backyard and proximity to the ocean. Both share a price tag of $675,000. 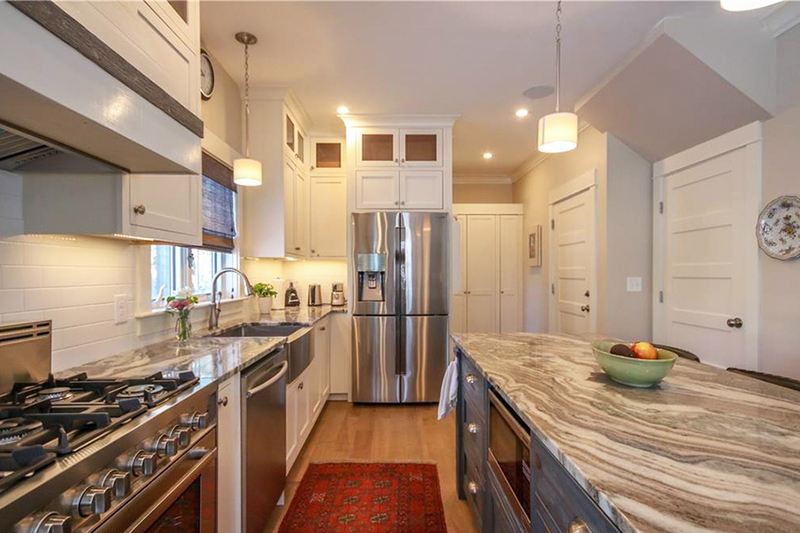 There aren’t many Back Bay homes on the market for under $1 million these days—except for this charming studio, that is. Its extremely small size explains the price tag, but the tiny home maximizes every inch. The living room converts into a bedroom when it’s time to hit the hay, thanks to a murphy bed that slides out of the closet. 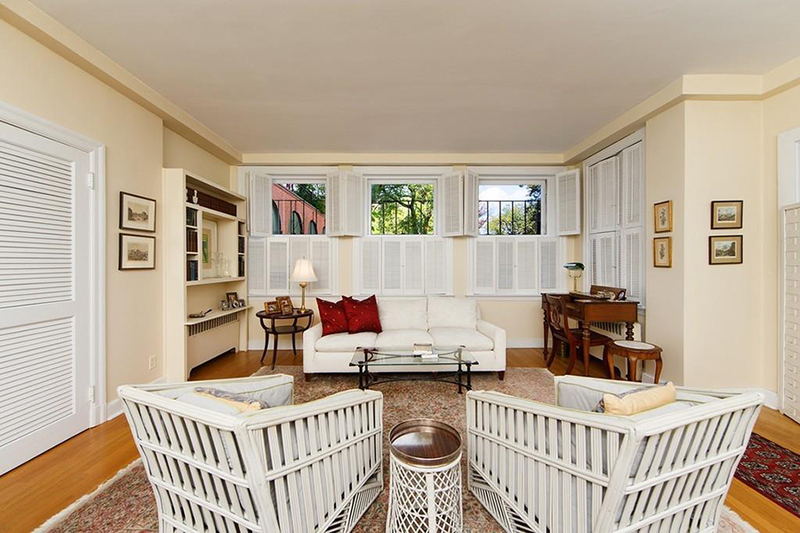 Windows with shutters allow for privacy from the sidewalk outside, and built-in bookshelves provide extra storage. 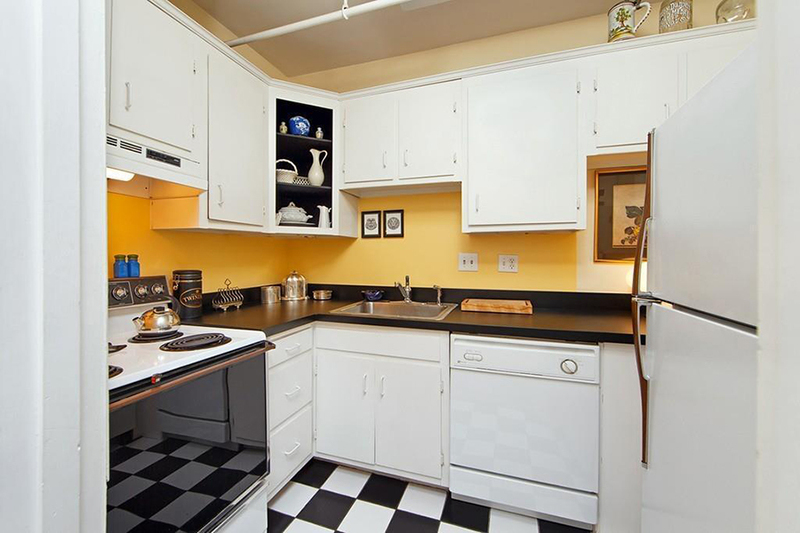 There’s a separate alcove for a cute little kitchen, too, as well as reasonably high ceilings for the small setup. Roughly two hours north of the studio, a newly built home for sale on the coast of Maine offers more than three times the amount of living space. Unlike the condo’s single murphy bed, this house has three spacious bedrooms, not to mention an open-floor plan on the main level, plus an attached one-car garage. 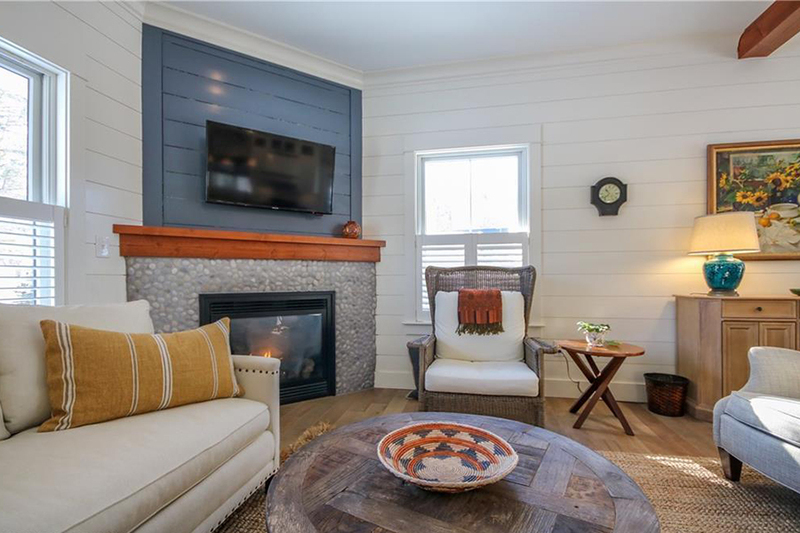 There’s a gas fireplace in the living room, a pantry in the kitchen, and plenty of room to stretch out and relax. Both residences are situated quite close to bodies of water. The Back Bay home is steps from the Charles River, while the Maine house provides access to Mussell Cove Beach. However, the biggest difference between the two properties may not come as a surprise—the price breakdown shows a sharp contrast. Boston’s abode asks $1,078 per square foot, while the home in Vacationland is three times cheaper at $318 per square foot. It’s your choice: would you rather downsize to jog along the Esplanade in the mornings, or luxuriate in Maine, where salt and sand are mere steps away?